Free Shipping Included! 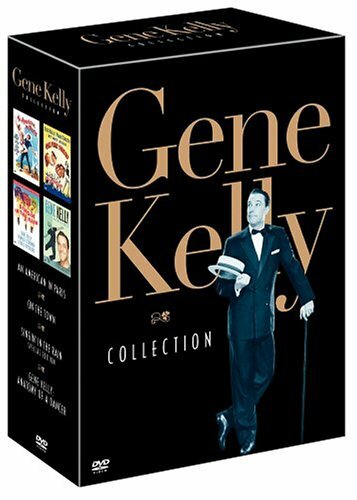 Gene Kelly Collection (Singin' in the Rain / An American in Paris / On the Town / Anatomy of a Dancer) by Warner Home Video at Chocolate Movie. MPN: 085392666027. Hurry! Limited time offer. Offer valid only while supplies last.